Hello, this is Mami. It has gotten much cooler these days, so it must be autumn soon in Japan. Having said that, where do you think many Japanese people long to go to during autumn? 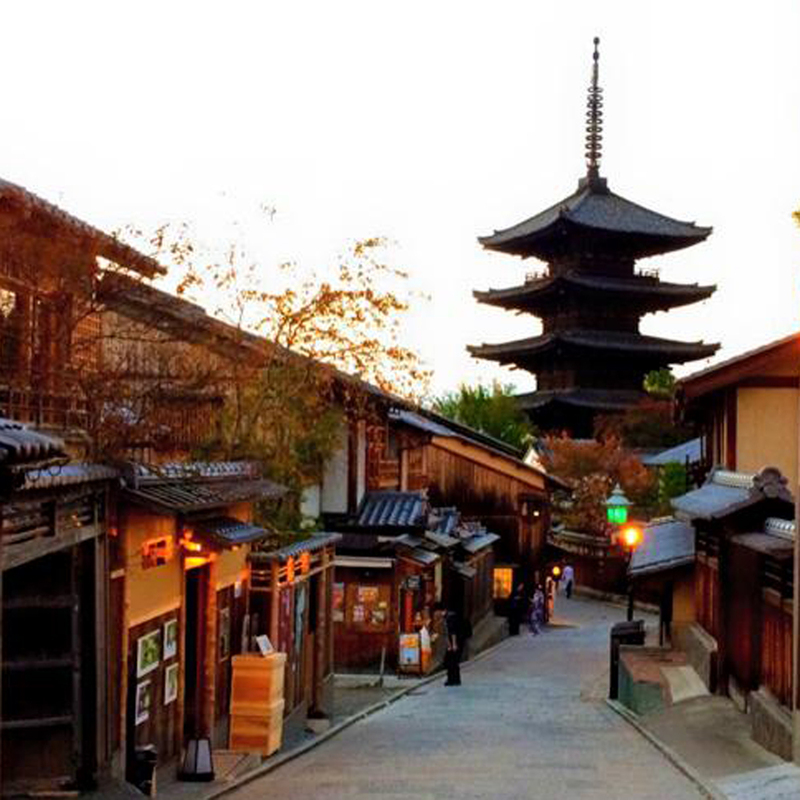 The answer is Kyoto - the place where you can gaze at the autumn leaves on the mountains and where the climate feels really nice. 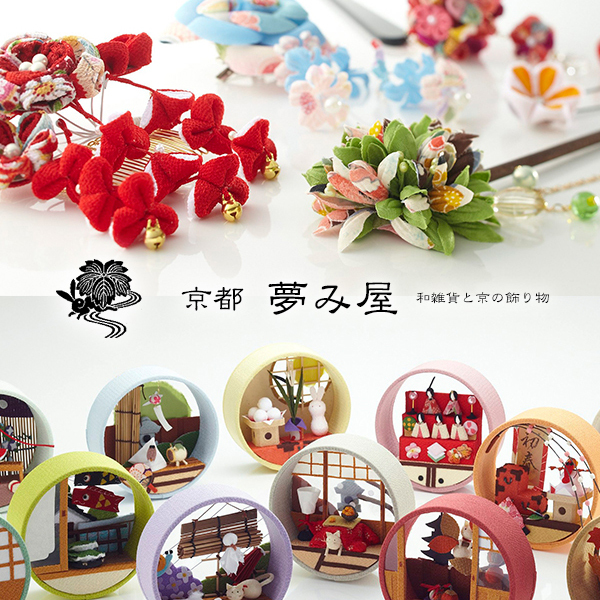 So, today, we will present a brand that originated from Kyoto! This is an accessory brand, YUMEMIYA by the Japanese designer and creator, Keiko Iida from New York and Tokyo-based. Combining Kyoto's historic materials and traditional techniques with New York tastes, a new style of Japanese-styled items are now being proposed. The hair ornaments and hairpins with a sense of translucence would be great! 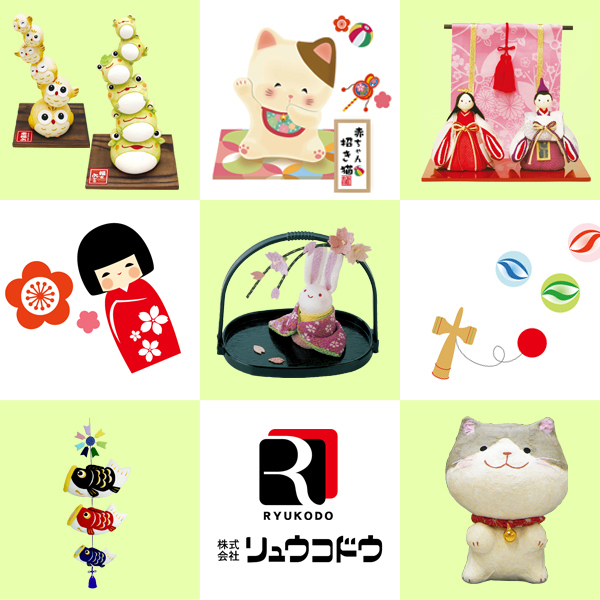 A manufacturer, RYUKODO that deals with Kokeshi dolls, dolls for seasonal festivals, and Japanese-styled items, located in Nishijin, Kyoto. Among them, items with torn paper art are very popular both inside and outside of Japan. Just placing them in a room will immediately make it feel Japanese-styled. Next year, the Japanese zodiac will be changed from monkey to rooster. Lets's put them and celebrate 2017! 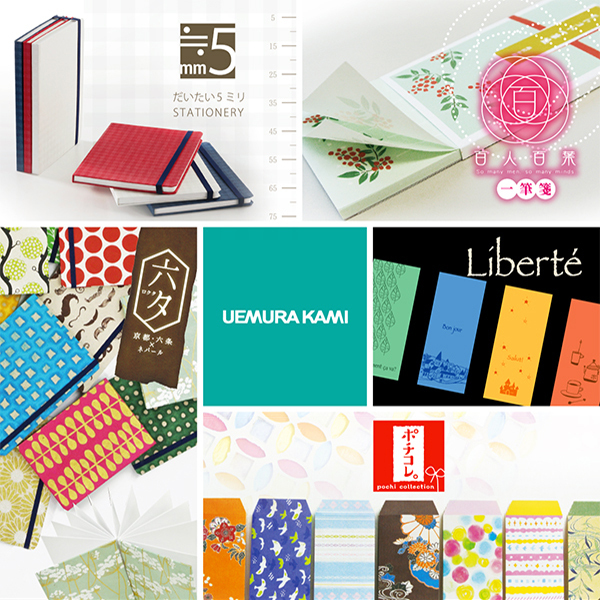 UEMURAKAMI is a Japanese paper manufacturer that has been in operation for 103 years. The Mino, Echizen, and Awa paper they use are high quality paper considered to be important Japanese cultural assets and traditional craft goods. Recommended for celebration gifts and letters.